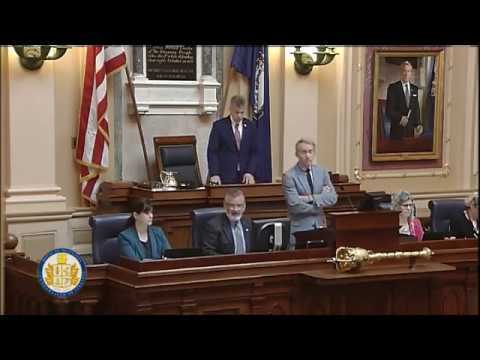 This post features videos from the Virginia House of Delegate 2019 regular sessions. My name is Salina Temesghen. I am the lead curator for this VA House 2019 Sessions post. If you have any content you would like to add to this post, submit it to me at salina.temesghen@gmail.com.